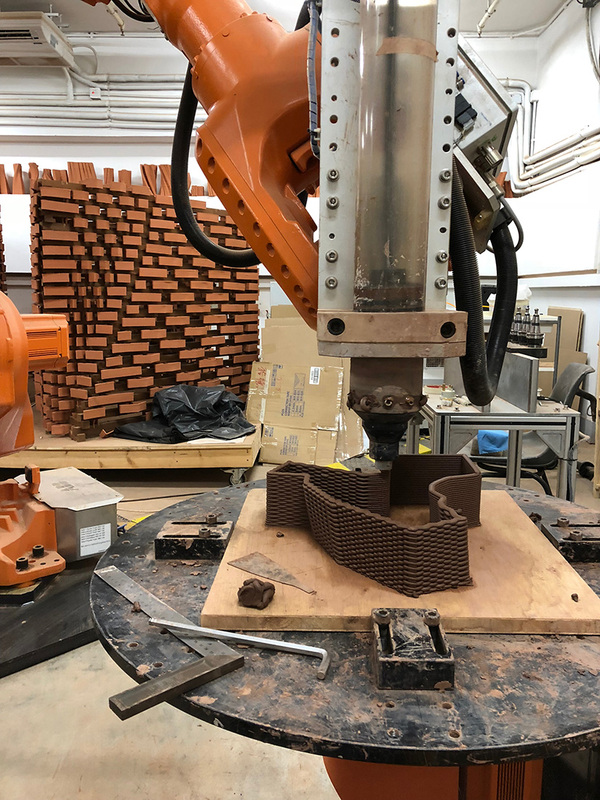 Finally, I can share some photos of our latest research project coming out of the Robotics Lab at HKU entitled “Digital Terracotta”. 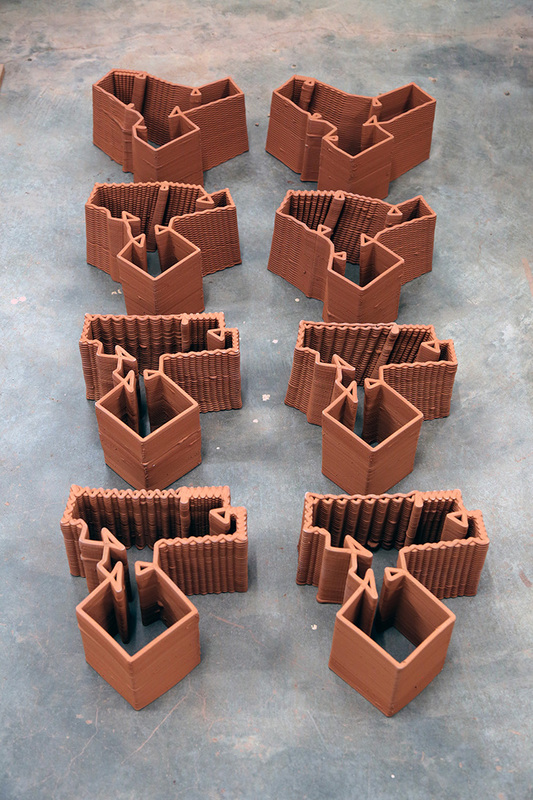 The project is part of the current Hong Kong pavilion at the Venice Biennale. 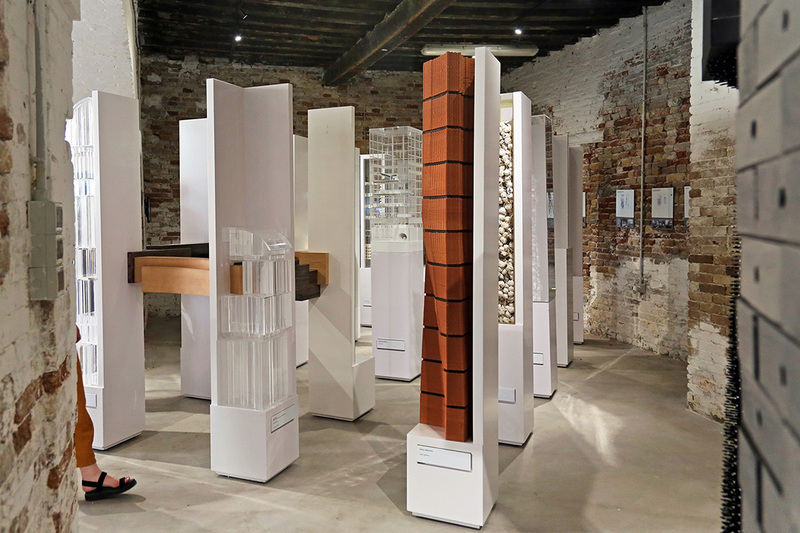 Curated by Weijen Wang with co-curators Thomas Chung and Thomas Tsang, the exhibition addresses the theme of “free space” set by Venice Biennale curators Yvonne Farrell and Shelley McNamara of Grafton Architects through 100 experimental towers by 100 different architects. 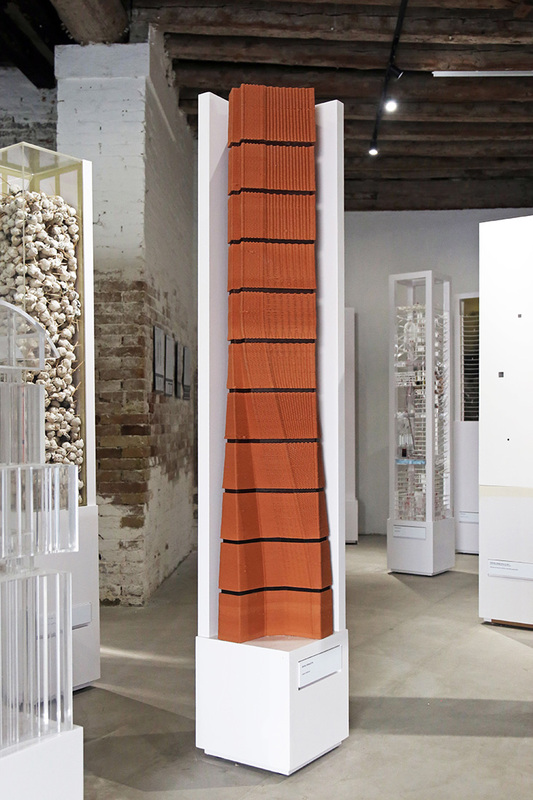 Our tower suggests a model for Hong Kong’s vertical fabric that innovates through a new 1:1 material system. 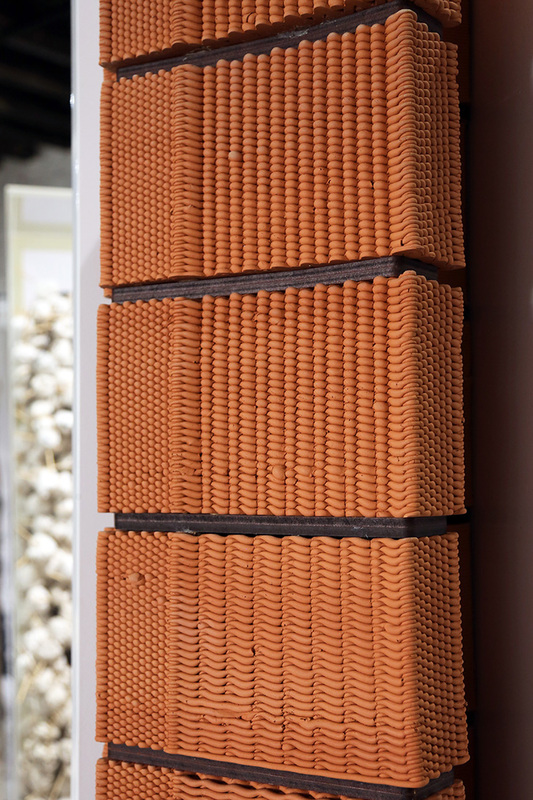 Robotically controlled terracotta extrusions that are tailored to specific conditions offer an alternative to today’s material practice. 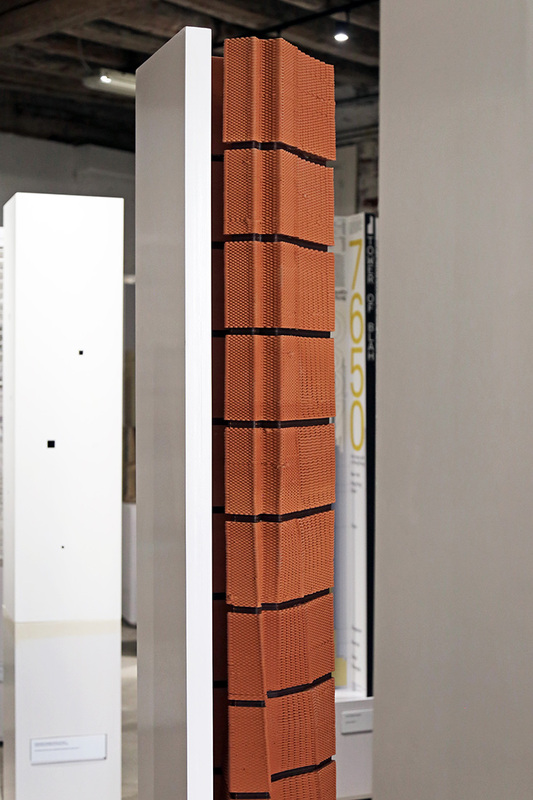 Terracotta has a long history within the Chinese context, yet nowadays the material has been diminished to dull façade tiles. The project, therefore, suggests revitalizing principles of the past with the technology of today to alter our built environment in Hong Kong in a sustainable way. The show will be on view until November 25th 2018 at Campo della Tana, opposite of the main entrance to the Arsenale.